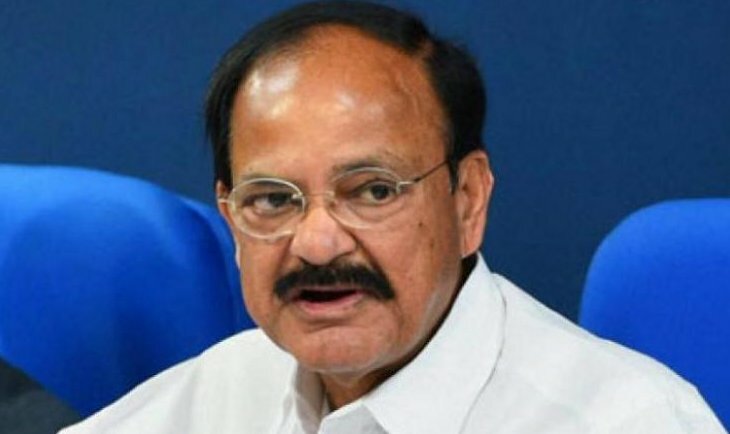 Vice President M Venkaiah Naidu has said that preservation of the great cultural heritage of India is of paramount importance. 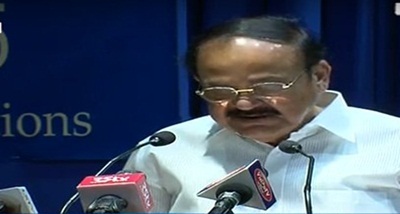 He was addressing the Indian diaspora at the Chicago art institute on Sunday evening. 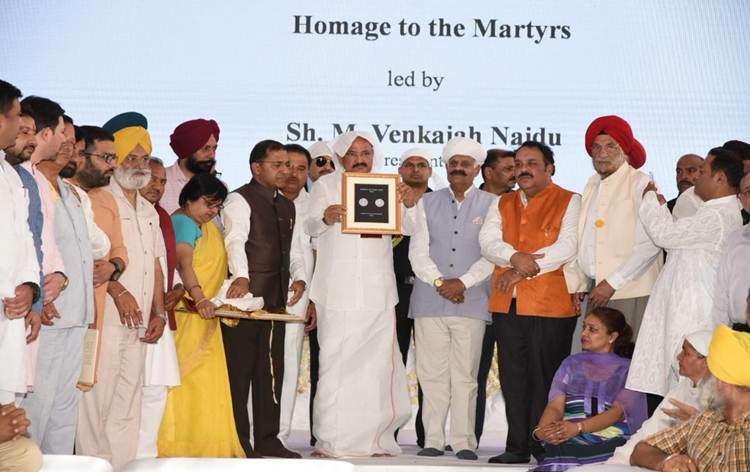 He called on Indians living abroad to be the spiritual and cultural ambassadors for India. 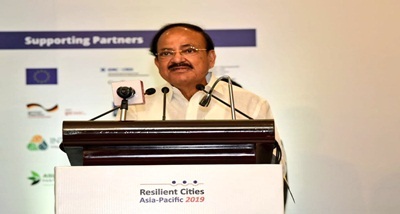 Referring to the historic significance of the iconic Art Institute of Chicago, Vice President said that he was honoured and privileged to have the opportunity of addressing the countrymen from the same place and same stage where Swami Vivekananda delivered his historic speech 125 years ago. 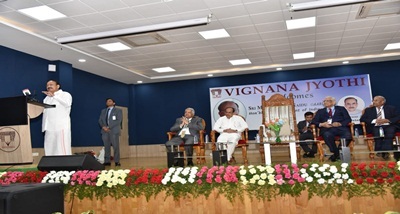 He said that Swami Vivekananda was among the pioneers who brought the rich philosophical and civilizational ethos of India to the western world and beyond. He called on people to follow his ideas. He said that friendship between India and the United States is based on shared values of individual liberty, freedom, democracy, pluralism, rule of law, and justice. He said that ties have witnessed considerable deepening and strengthening in the recent years. Our natural affinity based on shared values has become stronger due to the growth in convergences between our two countries on an increasing number of bilateral and regional issues. 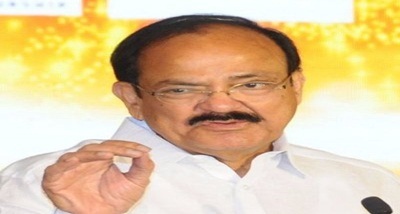 He said that today India's relationship with the USA is broad-based and multi-sectoral. 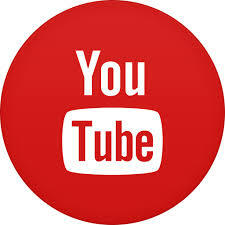 It covers many new areas such as defence, security, energy, science and technology and civil aviation. Both India and the US have worked continuously to bring the relationship to the current level. 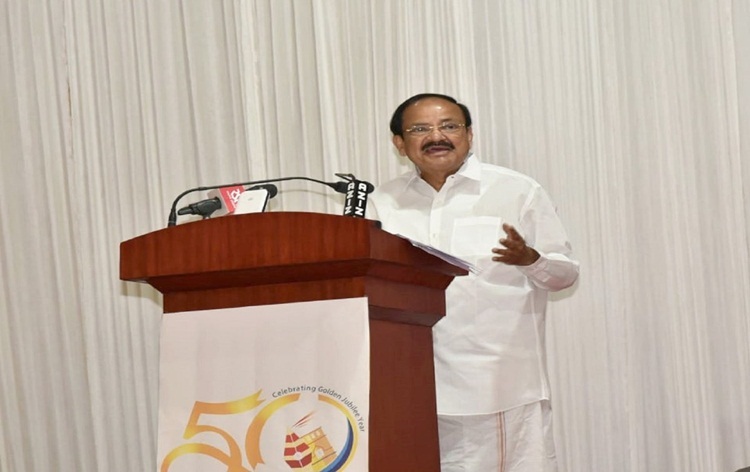 Vice President said that India is undergoing the transformation at an unprecedented pace and scale which goes beyond mere economic development. He has asked the diaspora to take part in the development process and become partners in the development of the motherland. 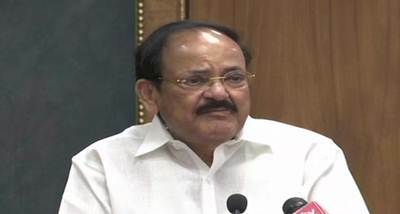 He said that Inclusive development and good governance are essential elements of this endeavour towards imparting a new energy to the country and the economy. A large number of Indians from different walks of life -- businessmen, entrepreneurs, doctors, engineers, professors and students attended the meet organized by Indian Embassy in the USA. 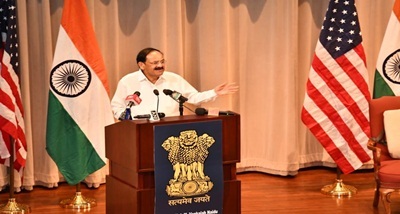 Vice President M Venkaiah Naidu addressed the Indian diaspora at the same auditorium of Chicago Art Institute, where Swami Vivekanand had delivered his historic speech in 1893 to the parliament of the world religions. He appealed to the American Indians to preserve their mother tongue and cultural values. 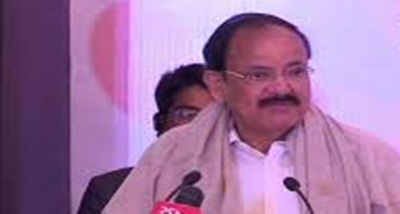 He said that India is transforming following the bold decisions of the government. Indian economy has registered the highest growth in the world. 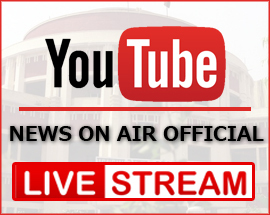 Tax net increased due to implementation of GST and number of tax payers also increased. 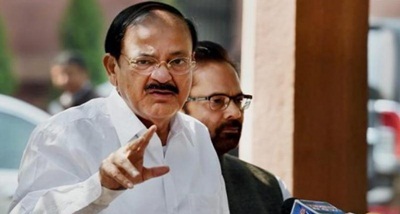 Referring to the record number of Jandhan bank accounts and money deposited in such accounts, Vice President said that all programs of the government are targeted towards the poor people.